New research by Arval shows most fleets turn to motor manufacturers for key information covering safety, model specifications and costs, rather than their leasing company. The research indicates that motor manufacturers are the top source of information, with 61% of fleets going directly to them, compared to just 17% who referred to their leasing company. The data shows websites are the second most popular resource for technical information, with 38% of fleets heading online as a first port of call. 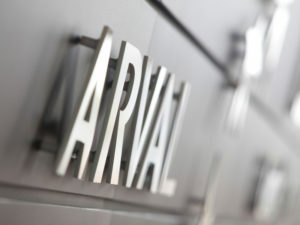 The findings are the result of the 2017 edition of Arval’s Corporate Vehicle Observatory Barometer, which covers responses from 3,847 fleet decision makers, who were asked for the main sources of information they use. 5% AppsFor more of the latest industry news, click here.